Unity One understands that part of worship is service. 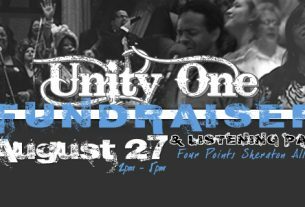 As a part of the giving back aspect, Unity One wanted to inform participants where some of their donations will be going. For this year, we have decided to donate to the Inspiration Organization. The Inspiration Organization’s goal is to help in the fight against homelessness. They provide support services, employment services, and housing services to the homeless. One thing Unity One applauds the Inspiration Organization for is their restaurant programs called Inspiration Cafe and The Living Room Cafe provide meals and supportive services in a therapeutic environment. On November 13th, as a part of the worship experience, please come prepared to give to the Inspiration Organization’s Inspiration Cafe and The Living Room Cafe.